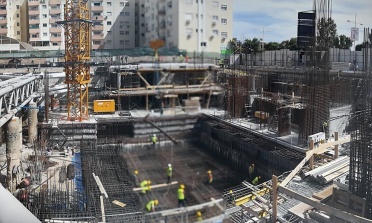 Our involvement in the largest currently building project under construction currently in Limassol is through the JV of contractors for which are providing consulting services for various civil engineering issues, which among others include the design of temporary works and Structural BIM to produce structural shop drawings and drawings coordination for all engineering disciplines. Pafilia ONE Tower was designed by the renowned architectural firm WKK, which is based in London, and the structural engineering design was carried out by Buro Happold. 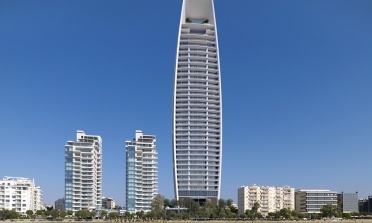 The project is currently the tallest building in Cyprus, with a height of 187m and it is comprised of a double car park basement, a podium structure and 33 residential storeys.